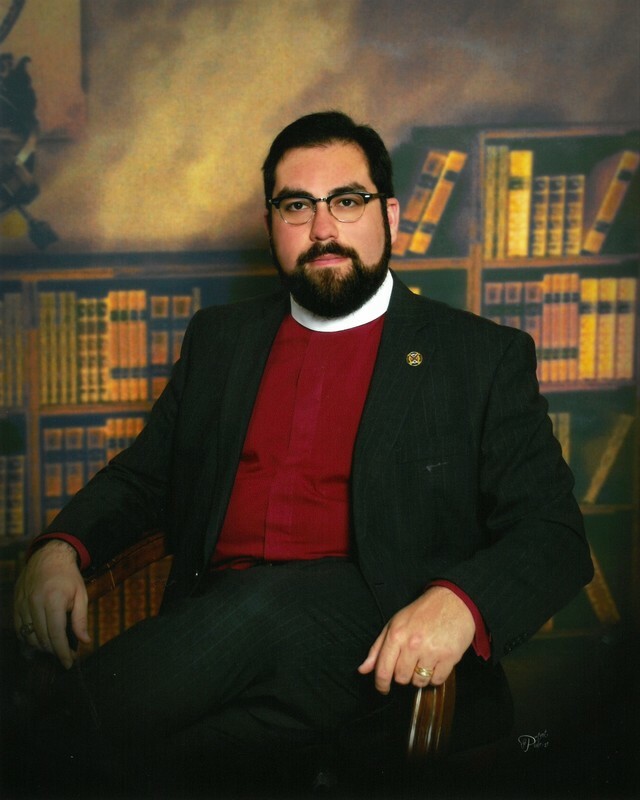 Introducing Reverend Eduardo SOTO, Jr. The Session and Transition Team would like to introduce Reverend Ed Soto. Ed comes to us by way of North Carolina, where he was ordained by the Presbytery of Charlotte to serve as the Supply Pastor for Morven and Camden Presbyterian Churches. He earned his Masters of Divinity from Princeton Theological Seminary in 2014 and a Bachelors of Arts in Religion at Hampden-Sydney College in 2011. Ed is an avid student of John Calvin and the Reformed faith, although his upbringing is in the Pentecostal tradition. He is married to the Rev. Betsy Soto, a fellow minister within the Presbyterian Church (USA). Together they enjoy reading, traveling, crafting, and caring for their elderly cat, Sasha. Ed can be reached at the church office Monday through Thursday from 9:30 to noon or by appointment. You can also connect with him on Facebook.